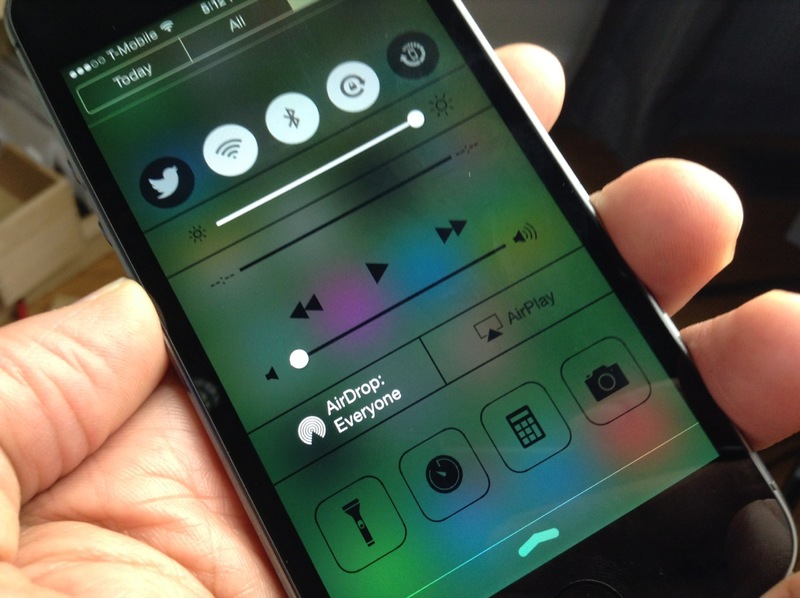 MultitaskingGestures is a just released jailbreak tweak that brings Zephyr-like functionality to iPhones running iOS 7. Since it doesn’t look like we will see an iOS 7 updated version of Zephyr, developer Hamza Sood has taken the initiative to bring us something similar. To be clear, MultitaskingGestures is not a 1:1 copy of Zephyr; it brings its own ideas and features to the table, but it’s a flattering impersonation of Chpwn’s groundbreaking tweak of old. Have a look at our video walkthrough inside to see MultitaskingGestures in action. 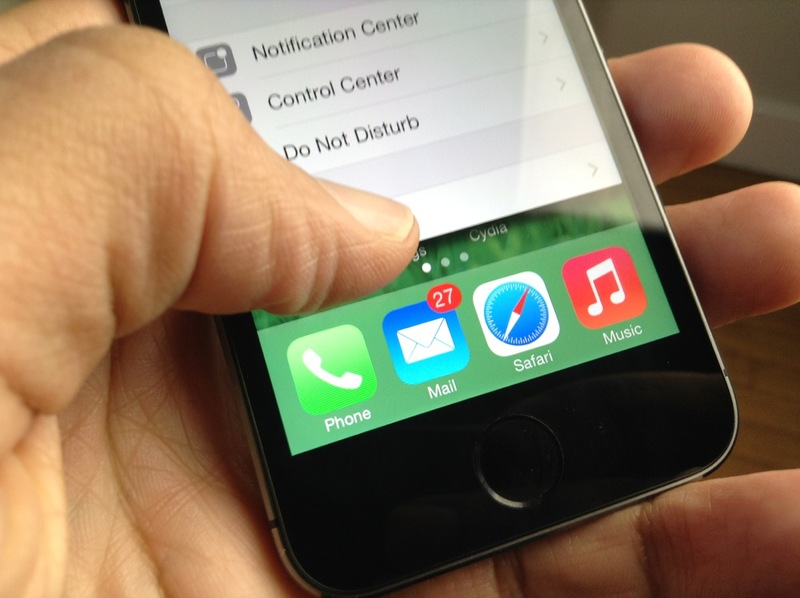 Using MultitaskingGestures is as simple as swiping up from the bottom of the screen while in an app to dismiss that app, or swiping from the left or right side of the screen to switch to the nearest app in the app switcher. Since the tweak incorporates swipe-from-the-bottom gestures, then Control Center, the feature normally designated for the swipe-from-bottom gesture, had to be relocated. You’ll now find Control Center in the Notification Center panel that appears when swiping down from the top of the screen. Control Center’s new digs definitely takes a bit of getting used to. It would have been nice if we could designate a swipe from the left side of the Home button to be assigned to dismissing apps, and a swipe from the right side of the Home button for Control Center, but alas, no such option exists thus yet. It should be noted that once MultitaskingGestures is installed, there are no options or settings to configure. For Zephyr users, this is a bit of a bummer since there’s no way to adjust how the tweak works, adjust sensitivity settings, disabled the functionality in certain apps, etc. If there’s one thing you can say about Chpwn, it’s that he was extremely iterative and paid a lot of attention to detail. That’s not to say that MultitaskingGestures won’t get to that point, but it’s definitely not there as of now. Another thing that should be mentioned is that MultitaskingGestures features a few hidden items not advertised in the tweak’s page on Cydia. 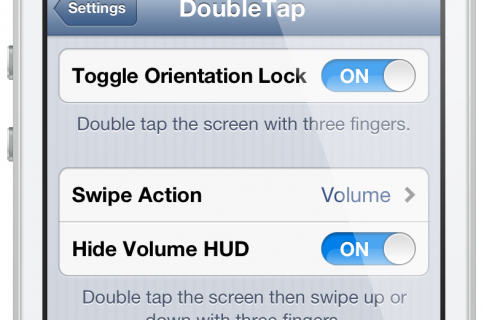 First, you’ll find that iPad-style multitasking gestures exist using three fingers. This means that you can pinch on an app with three fingers to close the app and go back to the Home screen, or swipe up from the bottom of the screen with three fingers to invoke the app switcher. 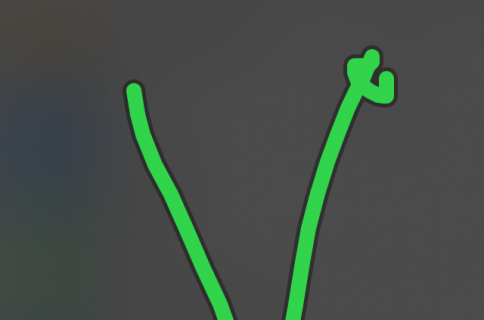 MultitaskingGestures also keeps iOS 7’s swipe back feature around, but this time it requires a tap+hold+swipe gesture to prevent it from invoking the app switching gesture instead. It takes a bit of getting used to, and it’s still an experimental feature, but it does work. Be sure to check out our full video walkthrough above for a demonstration of how both this, and the iPad style gestures work. In what is perhaps the closest thing you’ll see to Zephyr on iOS 7, MultitaskingGestures is worth your time and attention. 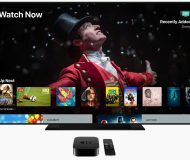 You might not feel like it’s worth of a purchase in its current state, but you should definitely keep your eyes peeled on it for future updates. There’s a lot of promise here, but it’s still got a ways to go before it reaching the same plateau as Zephyr. 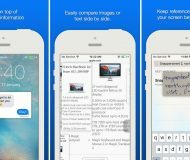 For those of you who aren’t convinced and are looking for another alternative, I recommend that you read Sebastien’s post on using Activator to replace Zephyr. It’s a good read, and it’s pretty eye opening as to the things that can be accomplished with Activator. 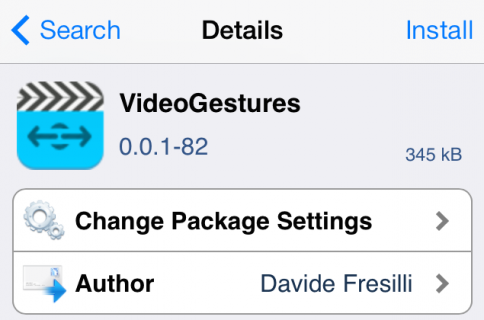 You can find MultitaskingGestures on Cydia’s BigBoss repo for $1.50. Let me know what you think about it in the comments below.